Cover Reveal: The New Rachel’s Totem! Cover Reveal: The New Rachel's Totem! 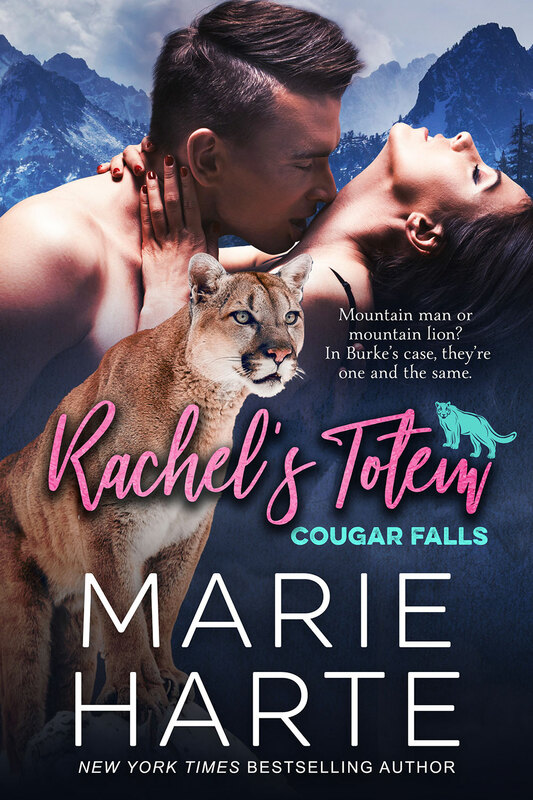 Rachel’s Totem is the first in my paranormal shapeshifters series about the fictional (or is it? 😛 ) town of Cougar Falls, Montana. The inhabitants are shapeshifters, and they live perfectly normal lives…when they’re not shifting into the form of an animal. There several clans in town, namely the catamounts, bears, wolves, silver foxes, and raptors. And everyone gets along. Mostly. Kind of. Their dynamics make the books so much fun, because no matter how animal these Shifters are, they’re still human at heart, wanting to find a true and lasting love. The series is (at present) 8 books long. Each book stands alone, yet there are crossover characters. And book one starts it all with Rachel arriving in town for a reading of her aunt’s will. Take a look at the brand new cover for Rachel’s Totem by Croco Designs. I love it! 2 Responses to Cover Reveal: The New Rachel’s Totem!